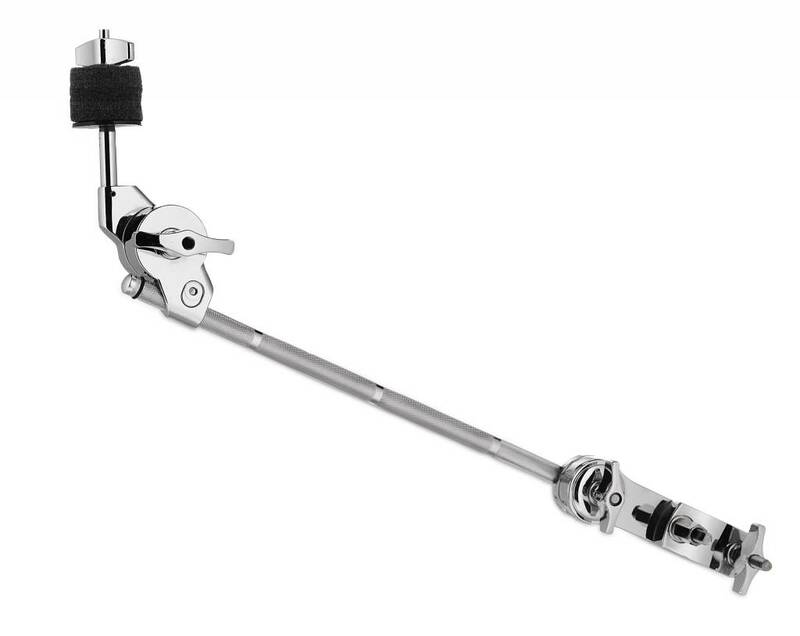 A unique, toothless Quick Grip tilter slides along the arm for optimal placement of cymbals, sounds, and effects. The MG3 multi-clamp can be attached to any existing stand in seconds. Whether you go with all-new pro-level Concept Series™, medium-weight 800 Series™, or lightweight 700 Series™ hardware, you can be sure that PDP stands will get the job done when it really counts.The Concept Series boom arms are modular and versatile. A unique, toothless Quick Grip tilter slides along the arm for optimal placement of cymbals, sounds, and effects. The MG3 multi-clamp can be attached to any existing stand in seconds. Combined with an array of concept series Quick Grip accessories, the possibilities are virtually limitless.